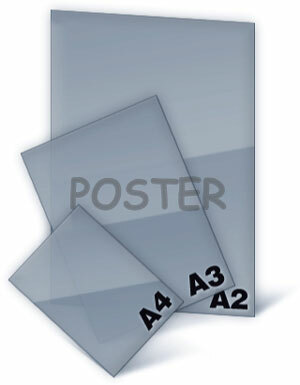 Poster printing is a perfect advertising method which able to catch customers attention very easily. Print Power provides various types of shapes and sizes of poster that able to meet your requirement. You may choose to print full color of poster which able to give an impressive effect on your poster. Many people also collect posters, and some famous posters have themselves become quite valuable. Collectors' posters and vintage posters are usually framed and matted. Posters may be any size.